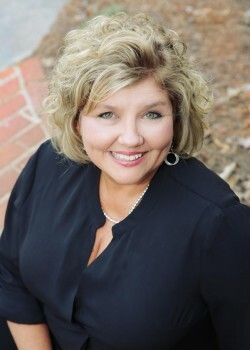 Ellen Grubb has been a full-time realtor since 1989. Married to the love of her life for 30+ years, she and her husband Randy have three children, three grandchildren, and a sweet little dog. Together, they serve on the Board of Directors for HOPE Homes of Davie County which is a non-profit organization that helps people who live in sub standard housing in Davie County. Ellen is genuine, with a big heart for others and hilarious personality. She loves putting her knowledge, passion and expertise for real estate to work for her clients. Her optimism is contagious! Before embarking in a successful career in real estate, Ellen worked for Piedmont/US Air in Winston-Salem. When she’s not at the office, she enjoys camping with her family and friends.